Medialive Casino Ltd was formed in 2005 initially as a developer of virtual casino games. In 2007 they expanded into the world of developing and delivering Live Casino Software solutions and are now better known for these. 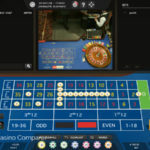 Integration Services – Integrating Live Casino into an existing online casino. Delivering turnkey white label online casinos – Establishing an online casino, with slots, table games, video poker, Poker Room & Bingo. 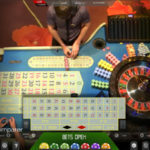 Land Based Installations – Enabling an existing land-based casino to stream its games live across the internet. 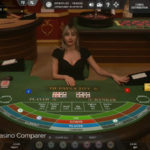 Kiosk and Betshop agents – Setting up and managing point of presence gaming stations that enable shops, arcades, betting shops etc to provide players with access to online casino games. 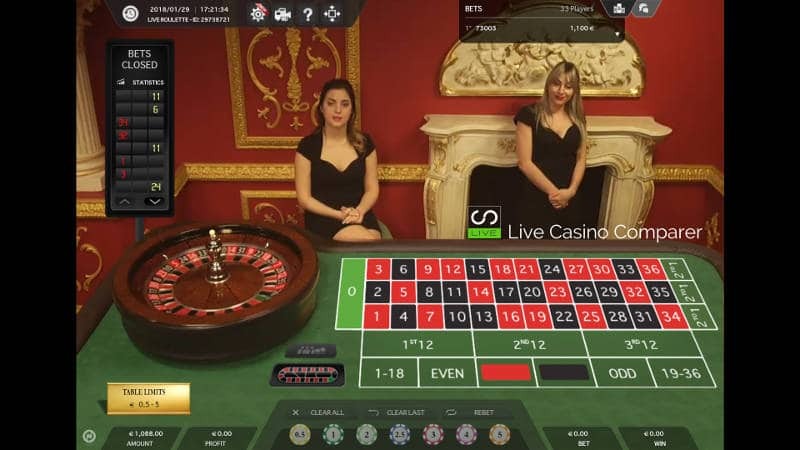 Live TV Gaming – Where Medialive can supply the gaming infrastructure for any TV stations that want to run their own live TV gaming channels. 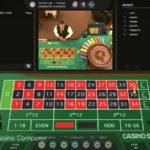 In House Casino – Medialive can set up an In-house live casino studio for a casino. 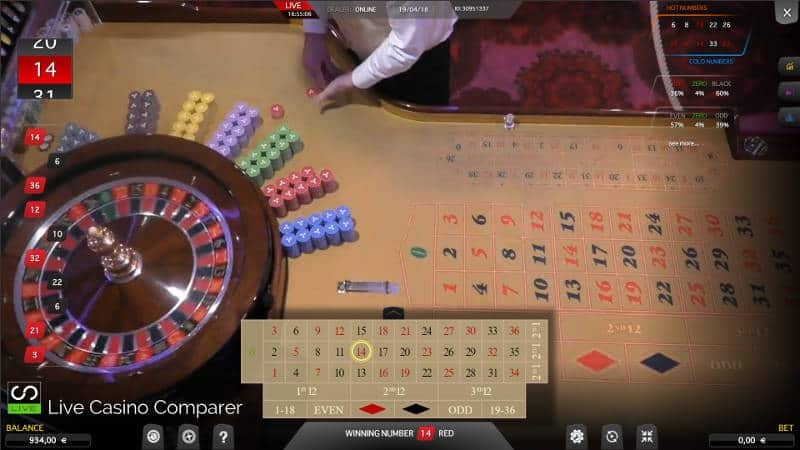 3 games – Live Blackjack, Live Roulette & Live Baccarat. The games are flash based, so no software download is needed. Games that can be played on mobile devices as HTML5 along with Flash has been used in their development. 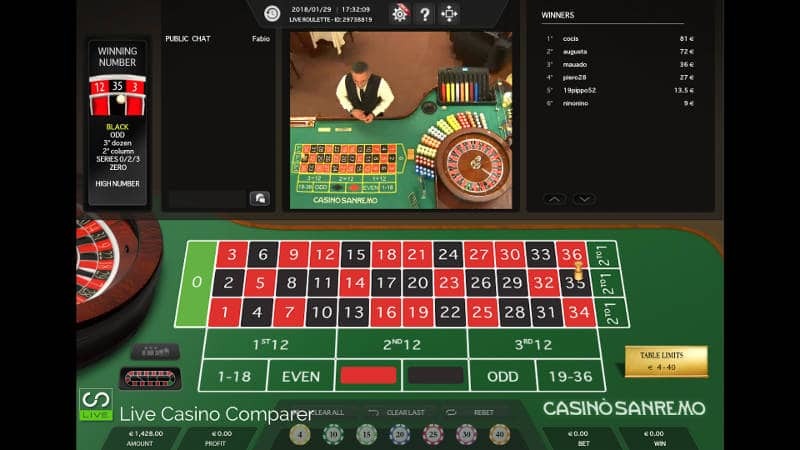 Live Streaming from their studios that are based in Malta and also the streaming of live Roulette from the tables of the Sanremo Casino in Italy. 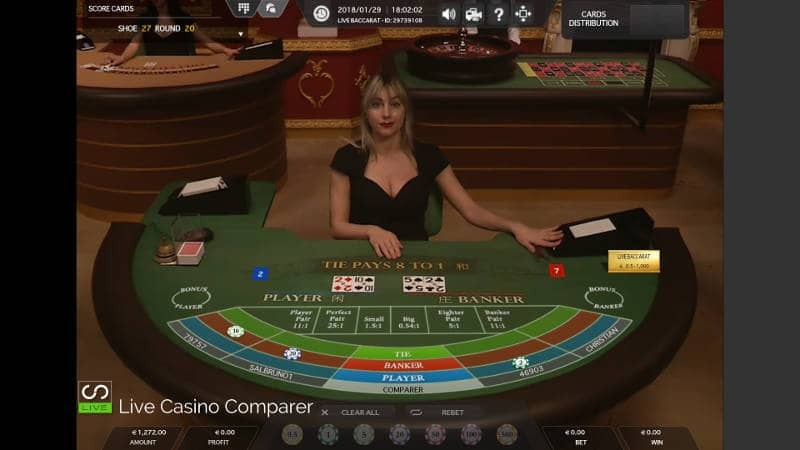 (This is so they can offer live games to Italian players as Italian licensing laws dictate that you have to have a land based casino in the country to be able to stream games). 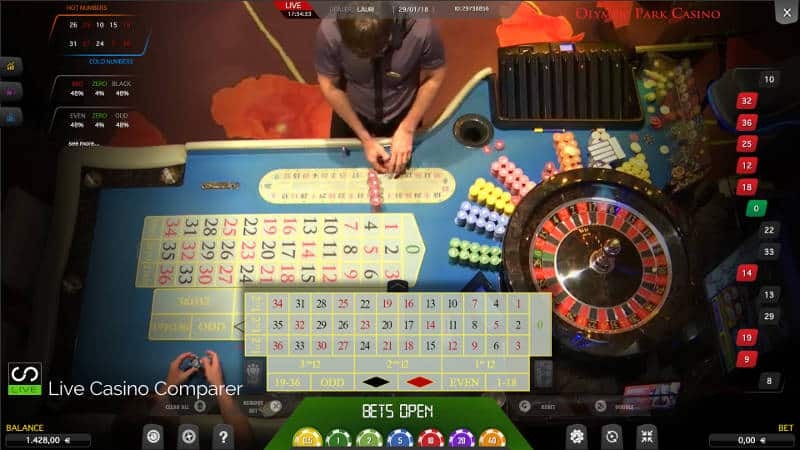 A Multi Window Live Casino Display – where you can view up to 4 tables/games at once. 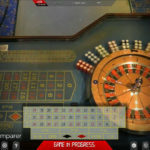 Live Mobile Casino – all games are compatible with IOS, Android and Windows devices. The information I’m going to give you now is the generic information on the games that come out of the box from MediaLive. 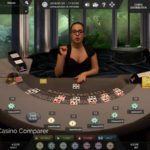 A casino does have the ability to tailor the games slightly if they have taken a solution that gives them dedicated tables or a dedicated dealing room. 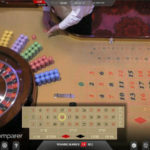 Medialive streams live dealer roulette from Studios and Land Based Casinos. They, along with Authentic Gaming, probably have the largest selection of Land Based casinos on their games sheet. 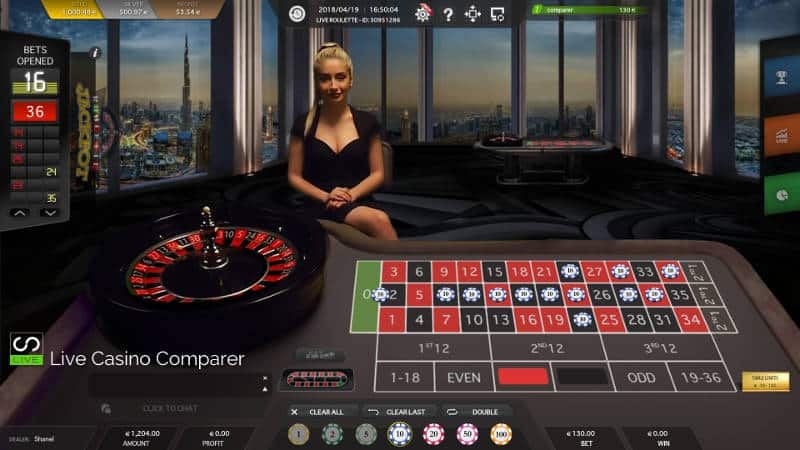 Due to their location, they are able to offer live streamed roulette to a number of regulated markets, that currently include Italy and Spain. Olympic Park Casino in Estonia. Diamond Palace Casino in Croatia. Perla and Bled Casinos in Slovenia. The games are all European Roulette and have these common themes across all of the tables. Full Statistics of past spins. A Racetrack to place French and neighbour bets. About 40 spins per hour. The game has an RTP of 97.3%. 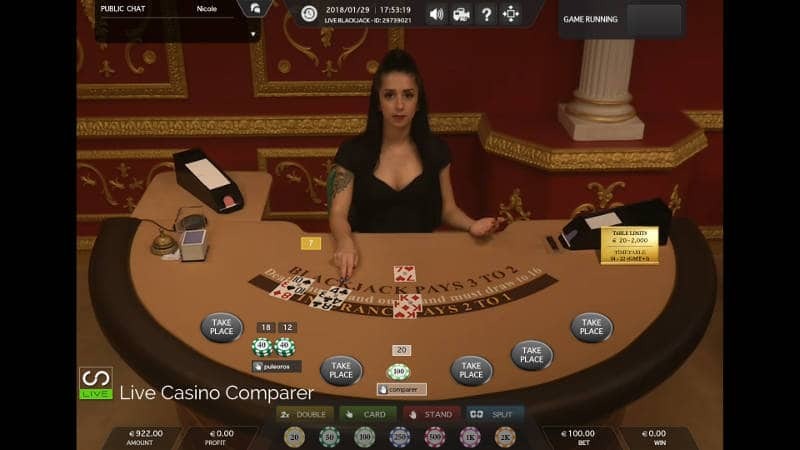 An unlimited number of players can play each table. 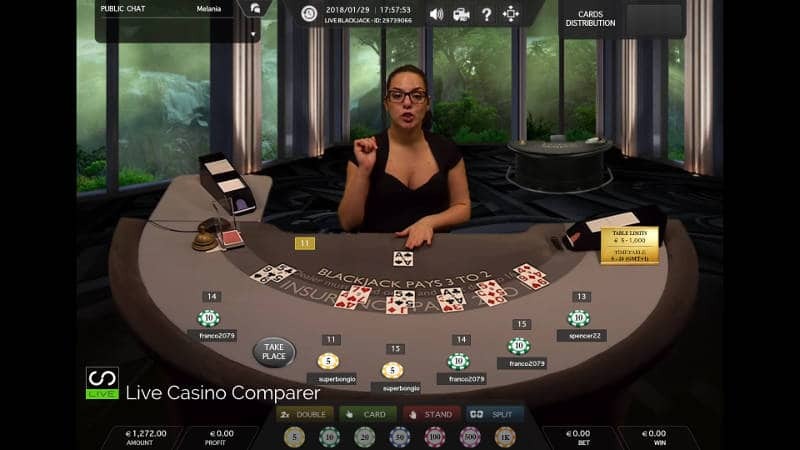 Live Dealer chat for the studio based tables. 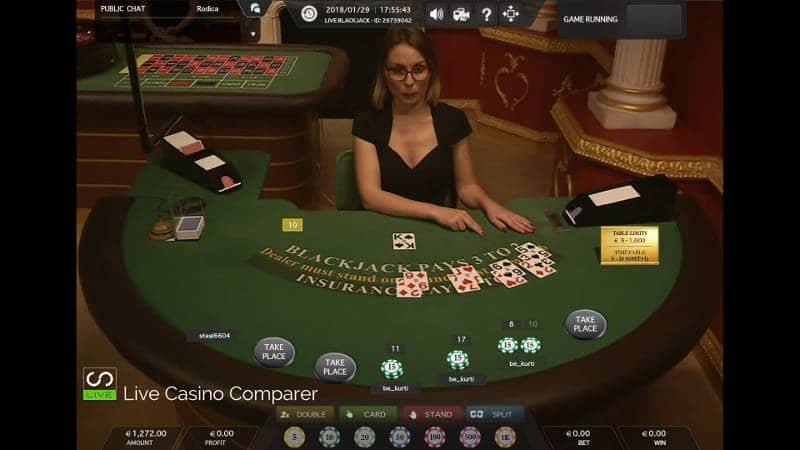 Medialive Blackjack is streamed from the Studio’s in Malta. There’s two types of tables, one set in the more traditional studio and one from a green screen studio, which give a more modern feel. All of the Blackjack tables have 7 seats. Standard European Rules – The dealer takes one card. Multi-Seat option – you can sit at up to 3 seats. Double on any cards except splits. 40 games per hour with 7 players. 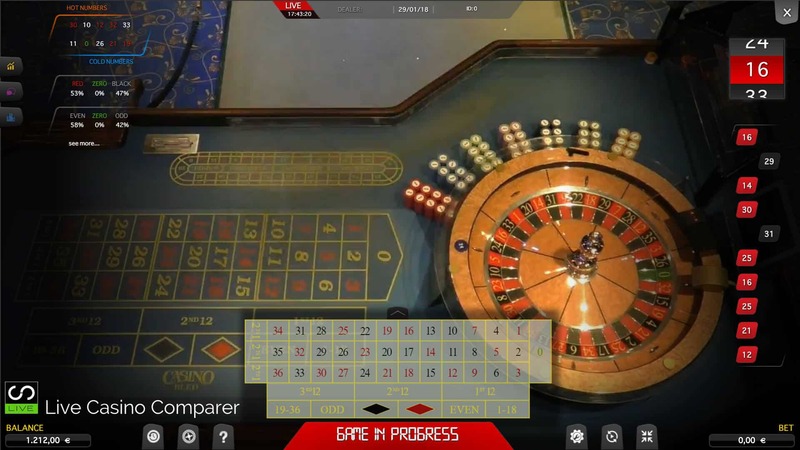 Medialive Baccarat is streamed from the Studio’s in Malta and also from two of the land based casinos, Bled and the Diamond Palace. 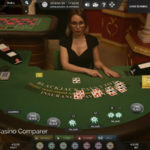 Multi Player view – unlimited number of players can play. Side bets of Pairs and Big/Small. Full set of Baccarat Roadmaps. 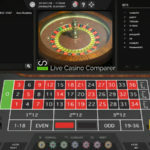 Medialive are not one of the leading providers, so you’ll not find many in my Live Casino lists using Medialive software. However they have a strong presence in Italy and are a leading provider on live casino games there. 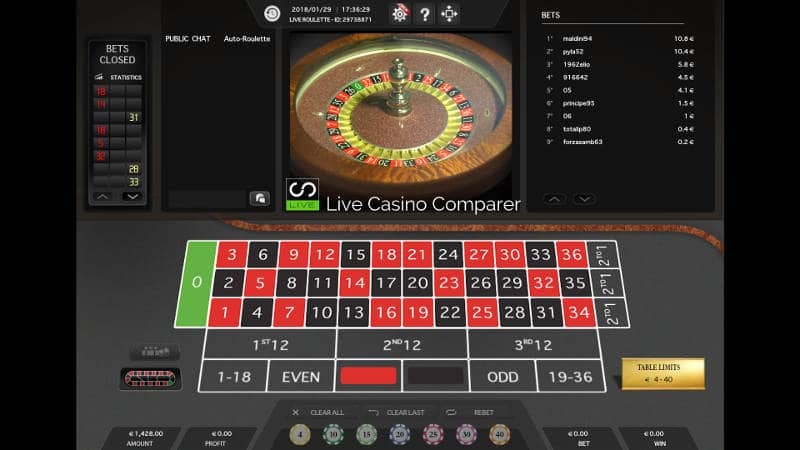 They have a UK license, but as of yet there are no online casinos targeting the UK using their software. 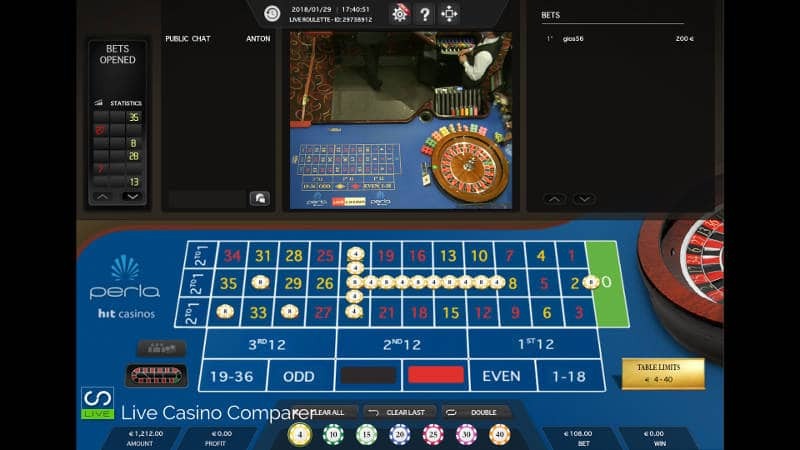 As I mentioned before one of the leading live casinos I’ve reviewed, BetVictor chose Medialive to build their new purpose built casino studio in Gibraltar in 2013. However, due to economic reasons, the studio was closed in early 2015 and BetVictor moved its tables into Medilive’s own dealing studio in Malta until they ceased their working relationship in 2017. You can read about the closure here.